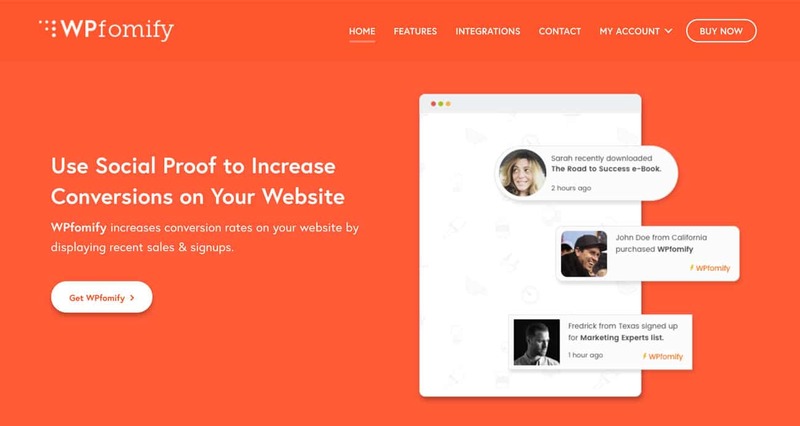 A WordPress plugin designed to increase conversion rates on your website by displaying recent sales. Welcome to our Coupon code section - here we feature a number of hand-picked exclusive deals and codes for Create and Code members. All our codes are checked and guaranteed to be working and up to date for 2018. Uni CPO Pro	Get 10% OFF this WooCommerce Options and Price Calculation Formulas plugin. Extended Widget Options	Get 15% OFF on Extended Widget Options and completely manage your WordPress widgets. 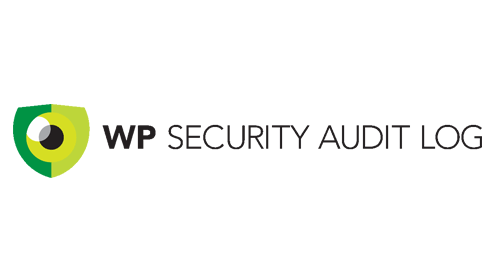 WP Security Audit Log Coupon Code	Get 20% OFF the WP Security Audit Log plugin with this exclusive coupon. SiteGround Hosting Coupon Code	Get fantastic super-fast hosting from only €3.95 a month with SiteGround.